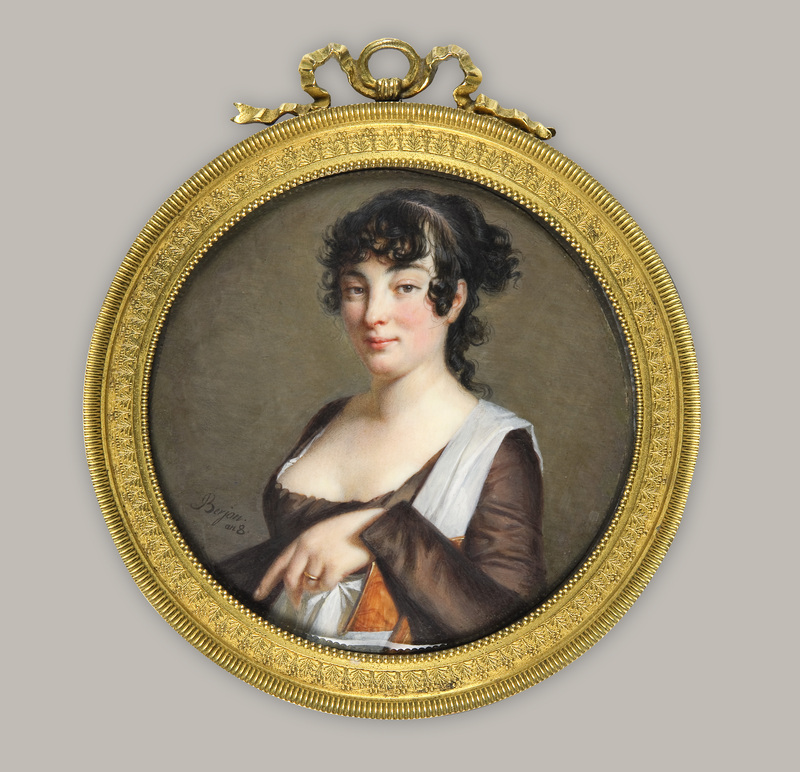 The collection of portrait miniatures in the Fondation Custodia was begun by Frits Lugt, the founder of the institution, and has been augmented by successive directors. Today it numbers more than 100 portraits dating from the sixteenth to the early nineteenth century. The diversity of the collection helps to create an overview of the history and development of the genre. Although the work of English, French, Dutch and Flemish artists predominates, miniaturists from Germany, Italy, Denmark and Switzerland are also represented. The very fragile portraits are closely guarded in the medal cabinet of Hôtel Turgot. Karen Schaffers-Bodenhausen published a catalogue raisonné devoted to them in 2018. Her book marks a major advance in our understanding of the collection and addresses the problems inherent in classifying the genre. 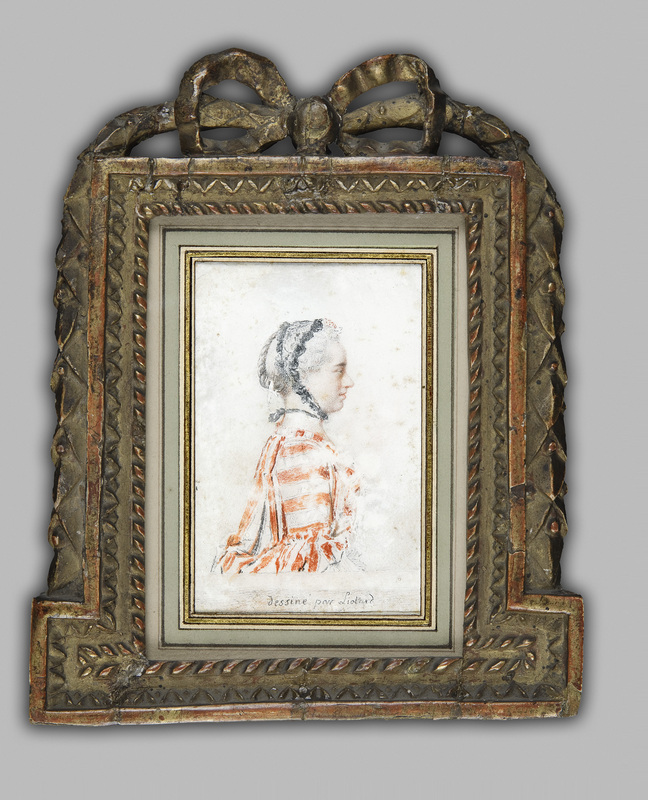 The miniatures are mainly executed in gouache or water colour on parchment, vellum or ivory (less frequently on card or paper), but they can also be painted in oils on wood or copper. 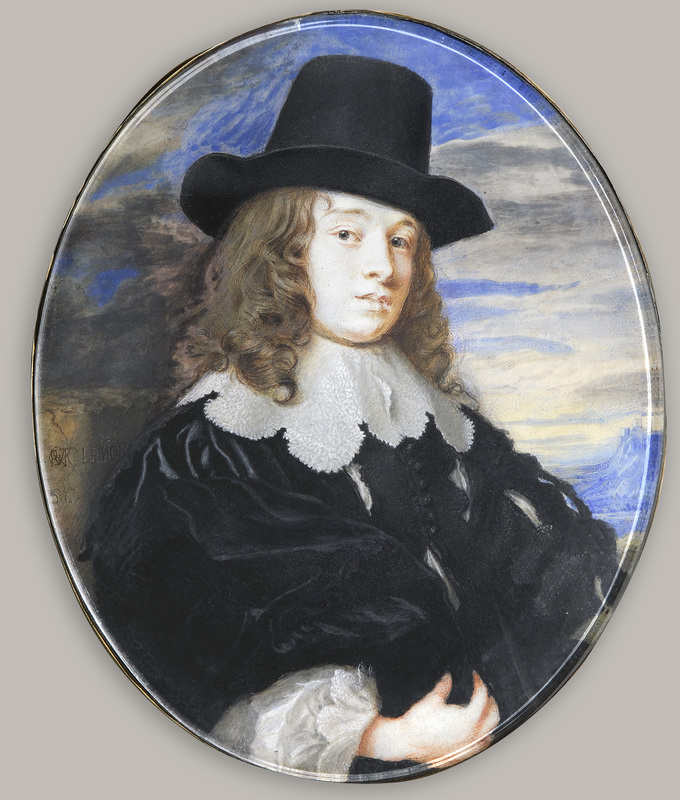 The artists of Flanders and Holland in the sixteenth and seventeenth centuries preferred the latter technique, making the boundary between small portraits and miniatures difficult to define. Frits Lugt was of the opinion that miniatures are defined by their size as well as their function and include ’small paintings that can be held comfortably in the palm of the hand, and can be easily worn or carried as accessories’. Presented as jewellery, on boxes or mounted on personal possessions, portrait miniatures were often made for someone close to the model. The delicate appearance of these objects, their exceptionally intimate if not sentimental nature invite the spectator to silent contemplation. Frits Lugt and his successors were certainly attracted by the artistic quality of the miniatures, each ’betraying such life and art that the small size of the object seems in inverse proportion to the number of impressions it engenders’. Questions of history or dynasty that often rule over the collections of miniatures in historic houses have no role here, except when the subject of the miniature belongs to the world of art. 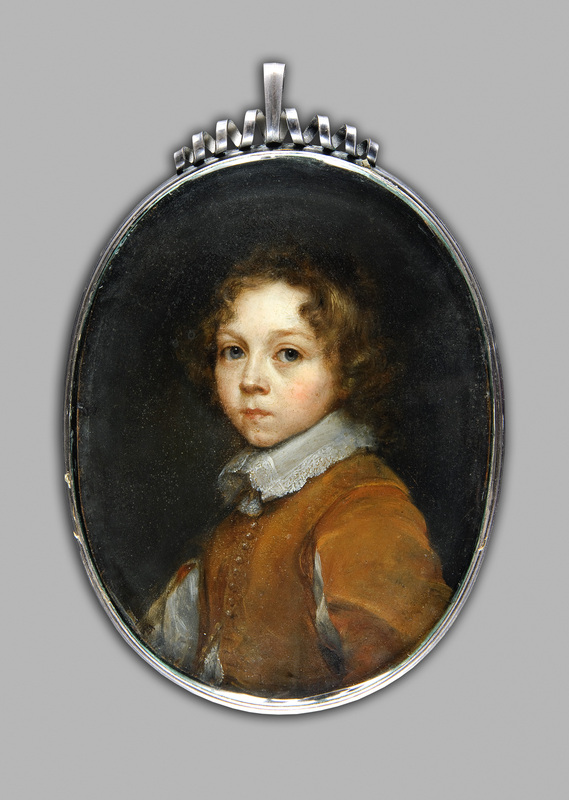 For example, the Fondation Custodia owns the portrait of Margaret Lemon, the mistress of Anthony van Dyck, painted by Samuel Cooper, the English artist considered for many years to be the greatest of the miniature painters.